The Asus ZenBook 13 UX333FA ($849) is one of the few premium 13-inch laptops that won’t put a hole in your pocket. But how does Asus’ affordable stunner stack up against our favorite overall laptop, the Dell XPS 13 ($899; $2,449 as tested)? 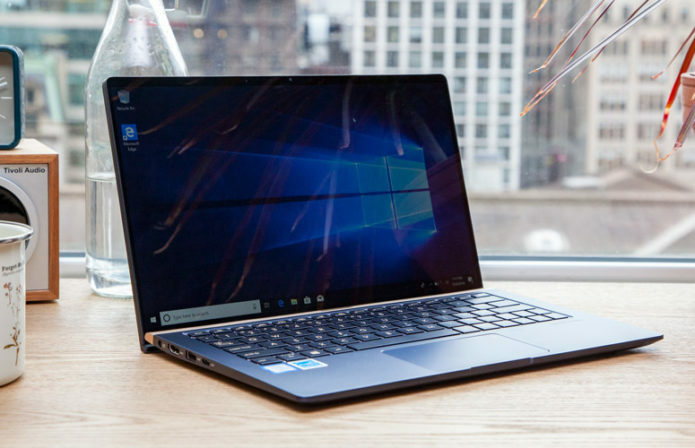 It may seem like an uphill battle for the ZenBook, especially when the XPS 13 packs stronger components and features a higher-quality display, but you’ll be surprised at how much the ZenBook 13 offers at its low price.